If you really want to establish yourself as a famous, well – known and professional newborn or maternity photographer, then the real benefits of working with a professional photographer can never be described in words. That’s why this article has been written. In this article, I will mainly discuss about some of the common benefits of working with a professional photographer. Though sometimes it will be quite difficult for you to get a well – known photographer for this purpose or sometimes a majority of photographers will refuse you just because of their heavy workloads, but you have to keep trying until you get somebody. Even I will also suggest you to hire a paid photographer with whom you can work but once you work with a professional photographer, then you will find the real advantages of it. Below are some of the advantages of working with a professional photographer. 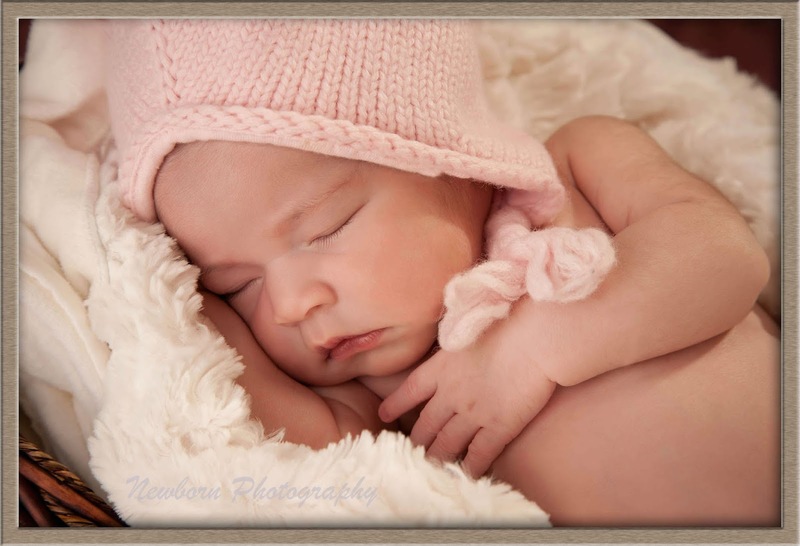 For example, you are a newborn photographer. Now what are the benefits that you will get while working with a professional photographer? Well, first of all, a professional photographer will help you to build an excellent portfolio. If you really want to grow up or develop your photography business, then the first and foremost thing you need is to build a solid portfolio. Sadly, most of the newbie photographers really don’t have any knowledge about building an excellent portfolio and this is the main reason behind not getting any customers. So a professional and business – minded photographer will help you to build a good portfolio. You can ask him anything you want regarding this matter. That’s why I suggested you to hire a paid photographer to help you because nowadays no one will help you without getting paid. 2. Entertain the babies and manage the paperwork. All of it will assist you developing your personal photography skills. 3. You can also search for work in a portrait center or studio. Quite unfortunately, if you are not able to find an excellent opportunity working one on one with a photographer, do check with studios. Lastly, these are some of the common benefits of working with a professional photographer. The benefits of working with a professional photographer can be divided into three steps. First of all, a professional photographer will help you to build a good portfolio that will for sure help you to promote your business rapidly. Secondly, working with a professional newborn photographer will help you to improve your photography skill and last but not the least, a professional photographer can be an asset to your business. So there are actually lots of ways of getting benefited by a professional photographer.